48 hours in Edinburgh wasn't enough! 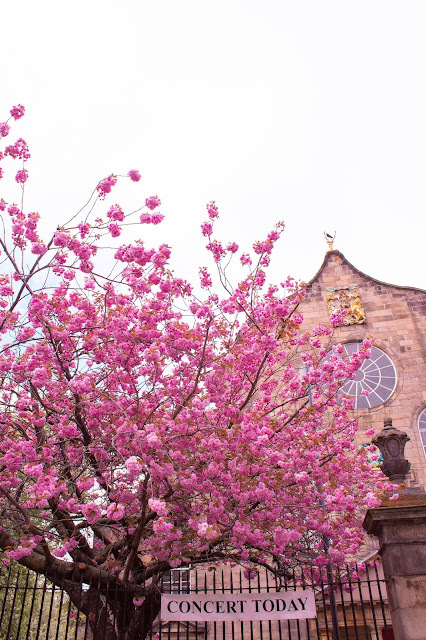 This city is so gorgeous and full of history. 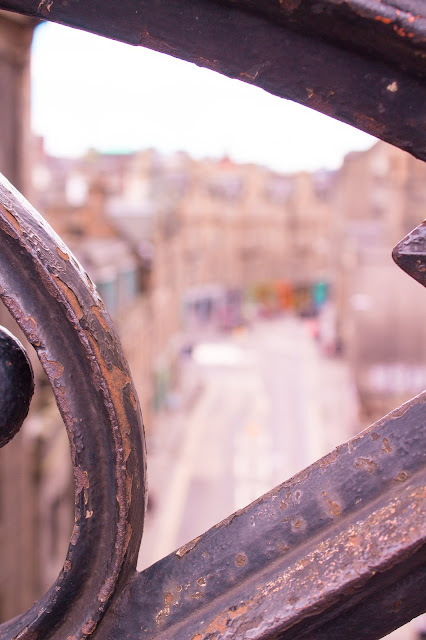 My work friends and I had some time to travel before our work trip in May so we opted for one short day in London and two days in Edinburgh. We hadn't planed to much for our days in Edinburgh, we basically winged a lot of it! Which is so unlike me. I am a planner, I will plan the heck out of any vacation. So it was a very new experience. 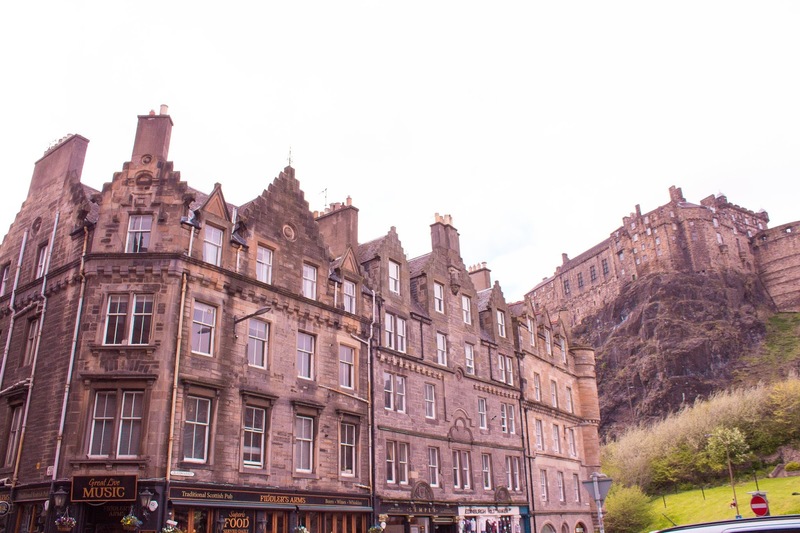 Any who, I put this guide together to help you plan out a short trip to Edinburgh! There is so much of the city we didn't get to see, due to time restraints. 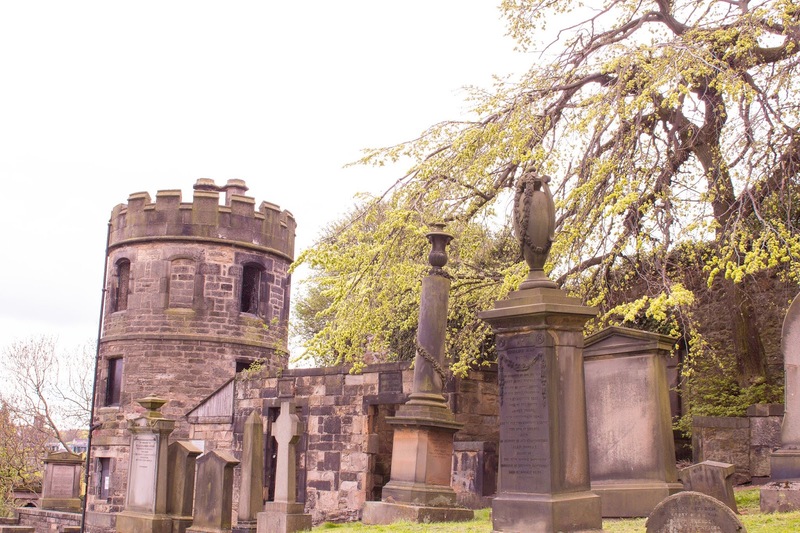 But, if you did 3 days in Edinburgh I think you would be able to see and go into all of the major landmarks, and have time to roam around. 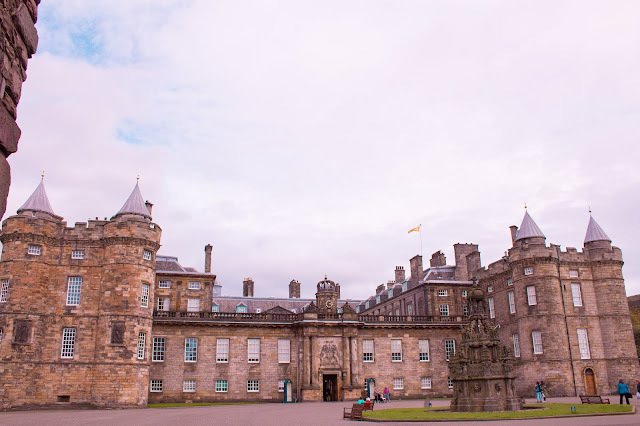 Visit the Queen's Scotland Residence | Although we weren't able to go into the Queen's residence we walked past it and it was gorgeous! We saw this on the way to hiking up Arthur's Seat (see below!). 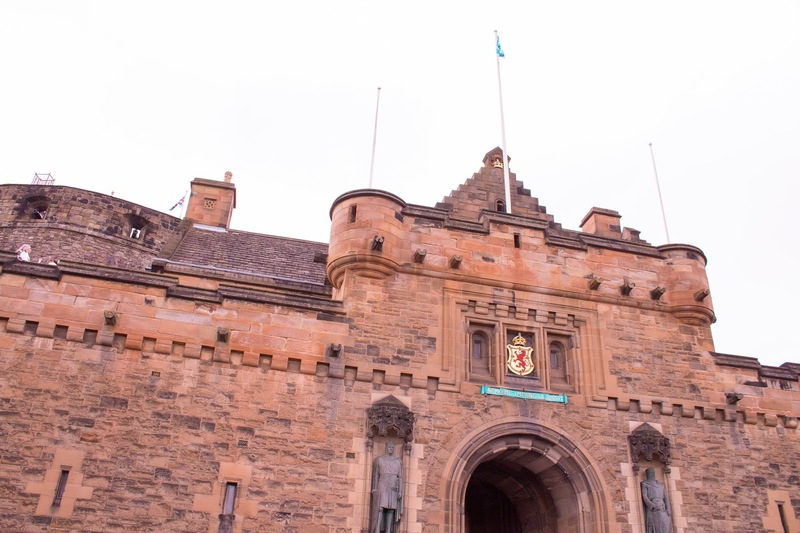 You can go on a tour of the castle and there are various activities along with the little mini castle to do. 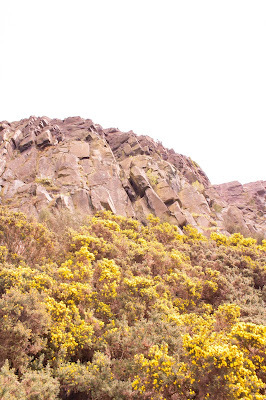 Climb Arthur's Seat | *warning* climbing up Arthur's Seat is quite the journey. We were not expecting it to be as "brisk" as it was. But, the views were totally worth the walk up. Be sure to come prepared though. Wear comfortable shoes and clothing and bring water if possible! Maybe we are just out of shape, but fair warning for all of you out there. Tartan Weaving Mill | This was one of those random things we ended up doing, BUT totally cool! It's kind of in a touristy-trap looking building. But, don't let appearances fool you. If you go into the basement you can see the weaves that make the tartan fabrics. 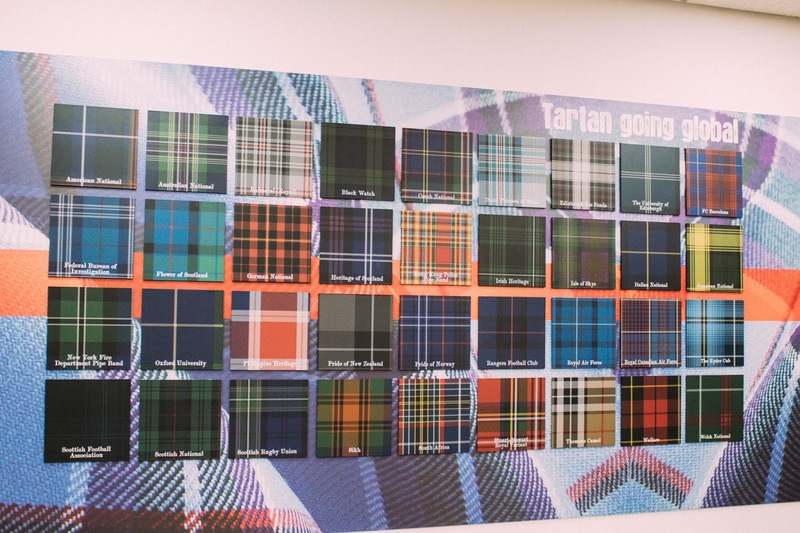 As someone who works for Barbour and knows a fair amount about tartan this was totally cool. 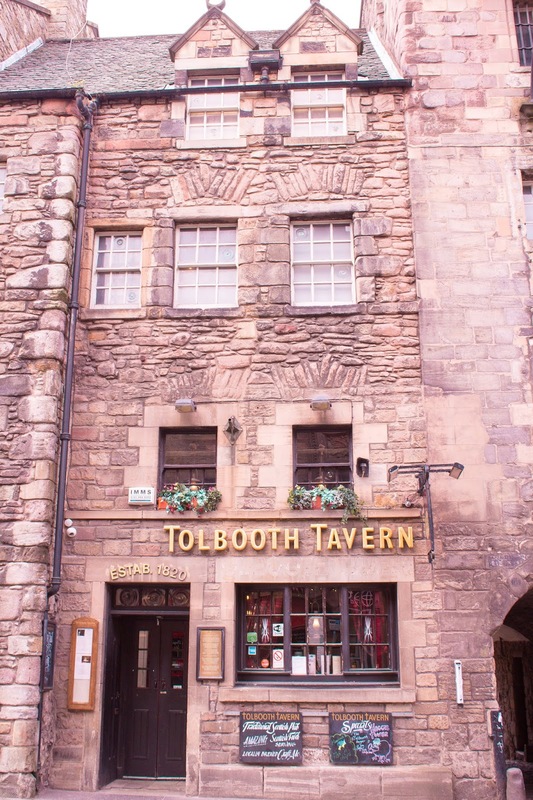 Even if you call tartan plaid this is still a cool and free stop to check out in Edinburgh. 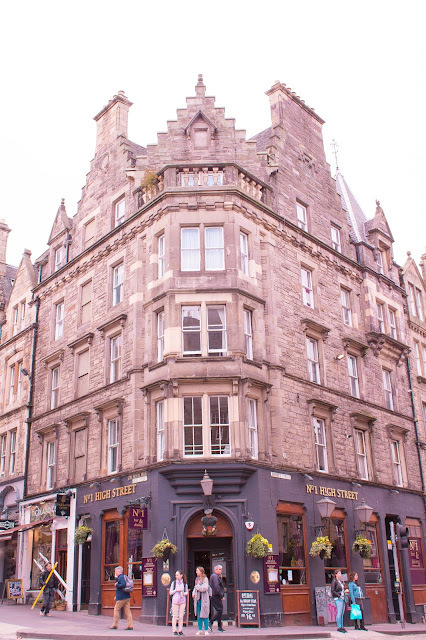 Walk down the Royal Mile | The Royal Mile aka the most beautiful colorful place in Edinburgh is home to shopping, restaurants, cafes, bars, and more! There is so much to do along the Royal Mile. 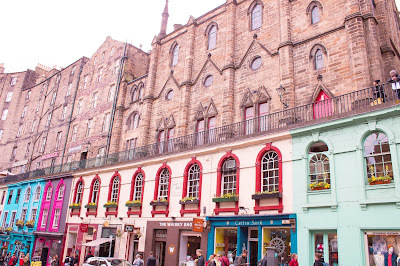 Highlights of mine were the adorable shops and looking at all the gorgeous colored buildings. 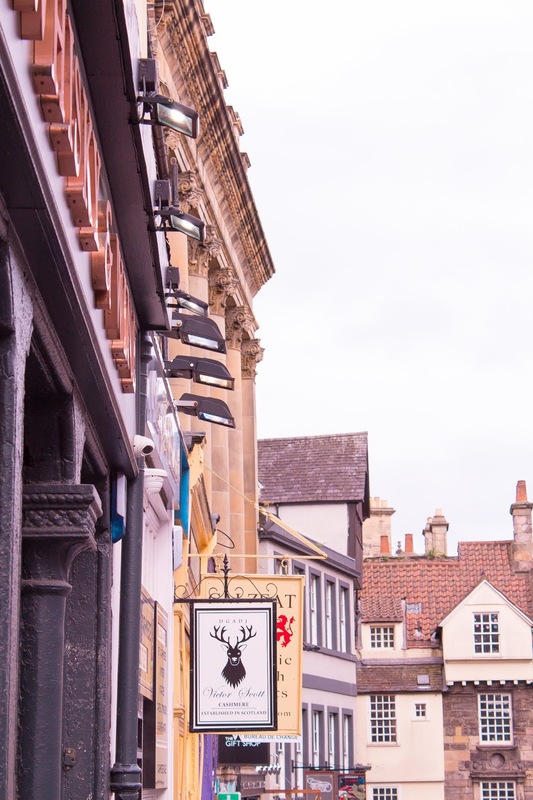 My favorite store was the Cambridge Satchel Company shop, a staple stop for me whenever I'm in the U.K..
Shop in little boutiques | As I said before, be sure to shop in all the local boutiques. 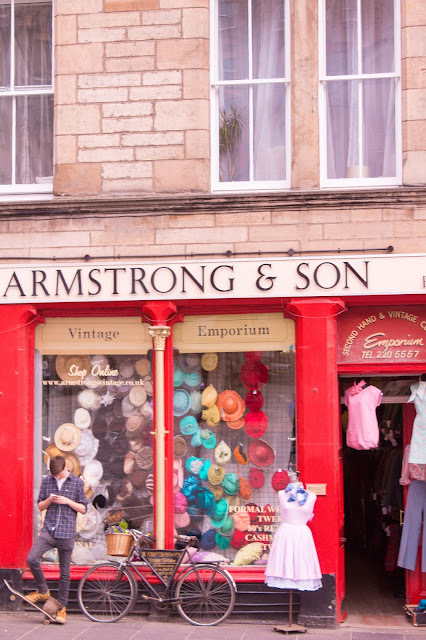 From spirit shops, cashmere or wool shops, to little nick nacks there is something for everyone. 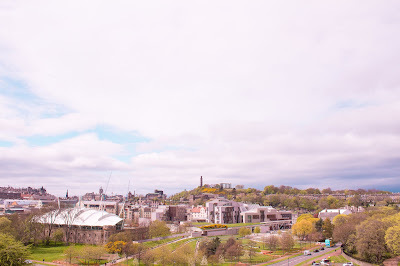 Visit Edinburgh Castle | Again, we didn't have time to go into the Edinburgh Castle, but we took some photos outside which we though sufficed. The tickets are rather expensive (in our opinion) for how long we were gonna spend in the castle. So I would plan 1/2 a day for this excursion to really get your moneys worth, and to see the rather large castle. 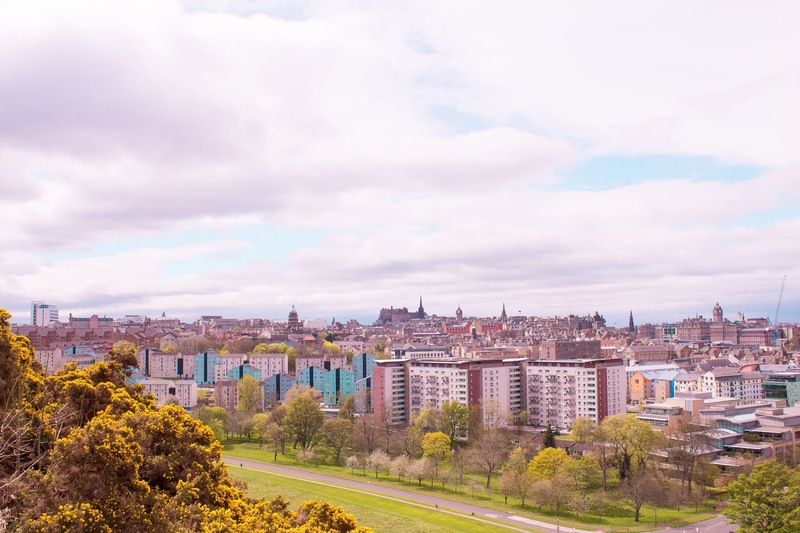 To be honest, Edinburgh was kind of the perfect city to wing it in. There is so much to see around every corner we just walked around and took it all in. 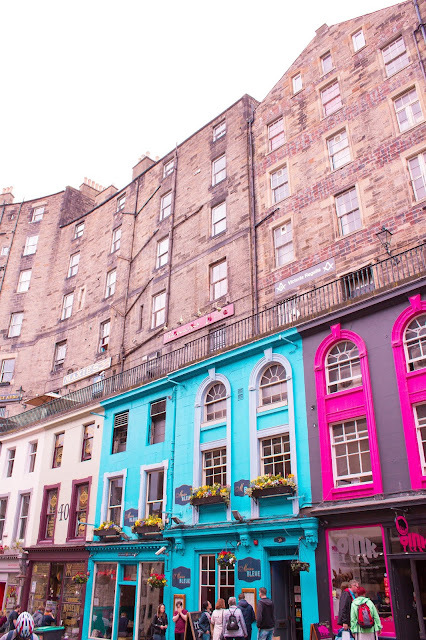 From adorable shops, yummy food, rich history Edinburgh has it all. It doesn't take much planning to have a good time in Edinburgh! 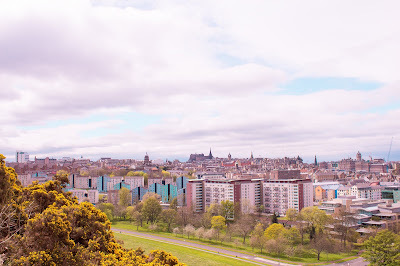 You can check out my other blogpost with my Edinburgh recommendations to see other places to go! What are your Edinburgh must-dos? Let me know in the comments!